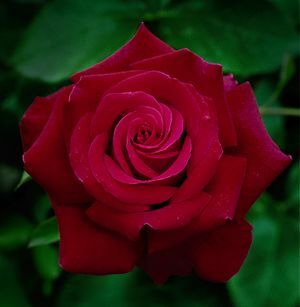 A big super-fragrant long-stemmed rich-red Hybrid Tea is the epitome of the classic rose in many people's mind. That's why there could be no better choice for the first sponsorship rose of 'Remember Me' garden fund. Each plant sold will contribute toward the fund's effort to honor the victims of 9-11. You'll love the vigorous bushy plant that provides armloads of buxom blossoms. Lots of clean green leaves keep it looking good in the garden, too. New order season opens soon! Thanks to all who have ordered with us this season. We will open the 2020 Rose order season in July, shipping in January of 2020, with all the newest varieties from the growers including the New ARS winner for 2020. © 2019 Regan Nursery · Site Produced by Clarity Connect, Inc.